Several weeks ago the EPA published the highly anticipated Phase 2 of its Greenhouse Gas Emissions and Fuel Efficiency Standards for Medium- and Heavy-Duty Engines and Vehicles (GHG). The Phase 2 standards are notable for several reasons. Unlike the Phase 1 standards which covered the 2014-2018 model years and were based on leveraging readily available technologies, Phase 2 is explicitly designed to encourage technological innovation and will depend on the employment of new, advanced, cost-effective technologies through the 2027 model year. In other words, the new regulations are “technology-forcing” and purposely envision a longer time horizon to full implementation. Another significant development is the role simulation will play in the compliance process. For the first time results of a simulation app, the EPA’s Greenhouse Gas Emissions Model, or GEM, will be allowed to determine compliance with efficiency and emissions rates. Companies will input specifications, usage parameters, and particular fuel economy technologies for their vehicles and GEM will calculate whether the OEMs’ products are compliant with GHG targets based on values assigned to various efficiency-increasing technologies. The Phase 2 rule was also revised between the proposed and final stages to quantify the benefits of intelligent controls and deep engine-transmission integration technologies that can help OEMs achieve compliance. TECAT welcomes all of these developments, since singly and together they play to our strengths as a company and to the strengths of our WISER wireless sensor technology. First, let’s take deep engine-transmission integration. 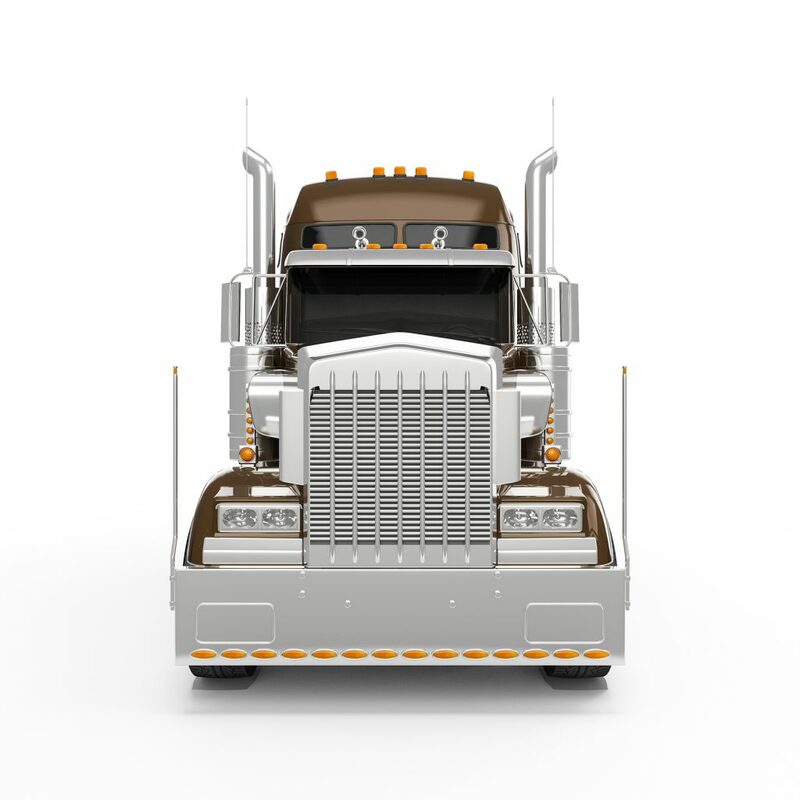 The way most trucks are designed today, the engine is an independent system handing off data to the transmission system, which in turn is a separate system from the rear axle. Each of these has its own controllers and often come from different manufacturers. To make these able to work together more effectively, you need a control algorithm that optimizes all of these together. But to make that control algorithm work properly, real-world, real-time inputs are essential. You cannot rely on a look-up table based on various sensor inputs; you need to know the real torque in the driveline. That’s exactly what TECAT’s WISER system delivers, providing the feedback signal that will be used, among other things, by transmission and engine controllers to achieve deep engine-transmission integration. Second, let’s look at the R&D environment where GEM will be used. As the EPA noted in its Phase 2 Regulatory Impact Analysis, “validations [are] extremely challenging when GEM is used to simulate real-world driving routes. The most challenging parts of this validation are difficulty in obtaining the exact the same engine, transmission and vehicle input information for GEM, and measurement of the engine torque, the road grade, transmission gear number, and fueling over the entire road. Furthermore, the auto-shifting or the agency default’s shifting is used for validations. Because of these challenges, it is impossible to compare GEM with absolute measurements of fueling. Only relative comparisons are meaningful.” TECAT’s WISER system was created to solve challenges like these, and will give OEMs the ability to correlate real-world test results with simulation outputs. In other words, TECAT’s WISER system serves as the bridge between simulation results and the real world.